How do I know where to start or which program is right for me? One you have subscribed to my Heart & Soul Coaching, everyone starts with a Soul Reading. In the initial Soul Reading session, I can look into what you are projecting into your reality. This will give you some clarity on your mental and emotional blocks stopping you from attracting your heart's desires, insights into the possible future and help you understand your life lessons and soul journey. Once we get clear on the above I can see how to approach your healing process and will guide you intuitively each session. If you are struggling with love-related blocks check out my Love Programs. For general healing, you can look at the Hear & Soul Coaching for more information. I will coach you for a minimum of 3 months, this is the minimum amount of time I need to really support you in transforming some of your patterns. All sessions will be tailored to your specific needs. For spiritual growth and soul development you can check out The Heart Path. 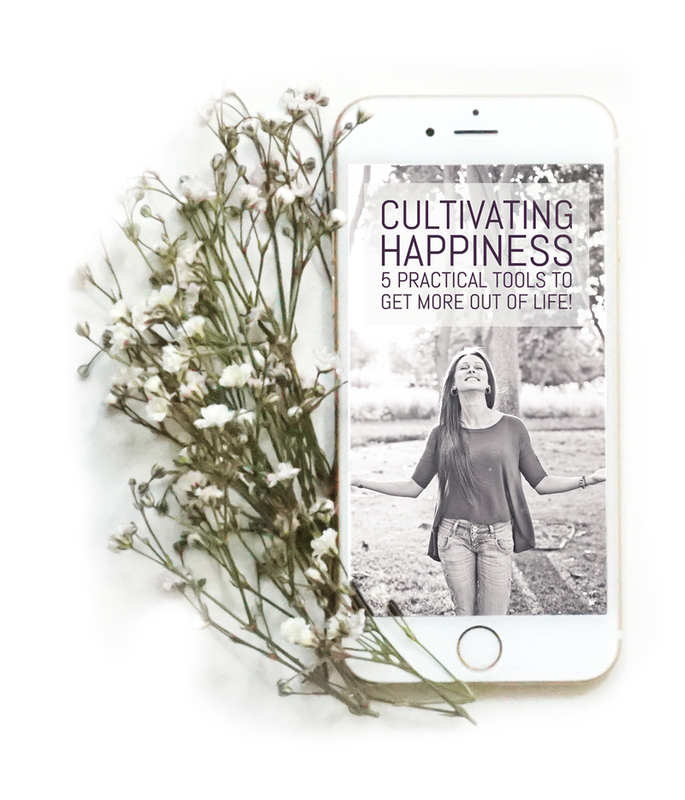 This is a Spiritual Mentoring program where I share my favorite tools to help you understand yourself, evolve spiritually and go deeper into the depths of your psyche so you can learn to navigate in this dimension on your Soul journey. Do I need to prepare for my sessions? For the initial Soul Reading, please have all your questions ready for the session. I like to do a general scan first and discuss my first impressions, blocks standing out and anything significant I can sense. After this we can go more into specifics; work, career, relationship, health, and wellbeing. All programs I offer require different levels of preparation. Once you have made your purchase you will receive an email with a link to my online schedule where you can book your sessions. On the booking form, you will be asked what you want to focus on for the session, the more descriptive you can be the more I will be able to help you as this helps me prepare for your session. Everyone is different and every case is unique. For this reason, it is difficult to determine the exact number of sessions as it will depend on how complex and deep-rooted the issue is and how ready, open and willing the person is to heal. Generally speaking, people will feel a shift after the first few sessions, however, sometimes it may take a few months before they start to feel the effects of a healing. The minimum amount of time needed to work deeply with an issue is 3-6 months. For the Love Programs, I have taken an average of years of working with clients with similar issues. I have created these unique programs using the tools that have helped my previous clients to breakthrough these specific issues. Obviously the number of sessions may not apply to everyone, however, it is enough to start a shift in the right direction. What else can your sessions & programs help me with? Click here to check out some of my testimonials. What if I have to travel before my session or live in a different country? All sessions provided here are done on Skype, phone or Zoom. Energy and consciousness are not bound by time & space, that's the beauty of my work! So whether you are across the world or even in the same city wanting to avoid traffic, have a busy schedule or simply want to relax in the comfort of your own home the session will still have the same effect. If you want to keep updated with my workshops please subscribe to my website or follow me on Facebook. How do I arrange a session with you? All sessions and programs must be paid in advance in order to confirm your appointment or start your program. You must subscribe to my Heart & Soul Coaching or have paid for the Love programs in advance to start sessions with me. Please pay on the buttons and links provided or head over to the Store page. You will receive a direct link to my schedule so you can make your own booking. If there isn't a time that suits you due to Time Zone, please contact me on info@melany-oliver.com and we can organize a better time between us. You can also email me for information or to line up a session prior to making your purchase if you wish to check for availability options. Friday & Tuesday are my days off from one-on-one sessions so you will not be able to book on those days. Know that sometimes I can be booked up anywhere between a week to two in advance, depending on the time of year. If you would like to ask about my appointment schedule before booking an appointment please contact me. Payments can also be made through bank transfer. If this is the case kindly make sure all the charges are made to your account. Please contact me for more information. The client is expected to give 24 hours notice of cancellation before the appointment is due, otherwise, the fee for cancellation of less than 24 hours notice will be half the session price. Last minute cancellations or no show will be charged at full cost. Kindly read the Terms and Conditions for more information, click here.